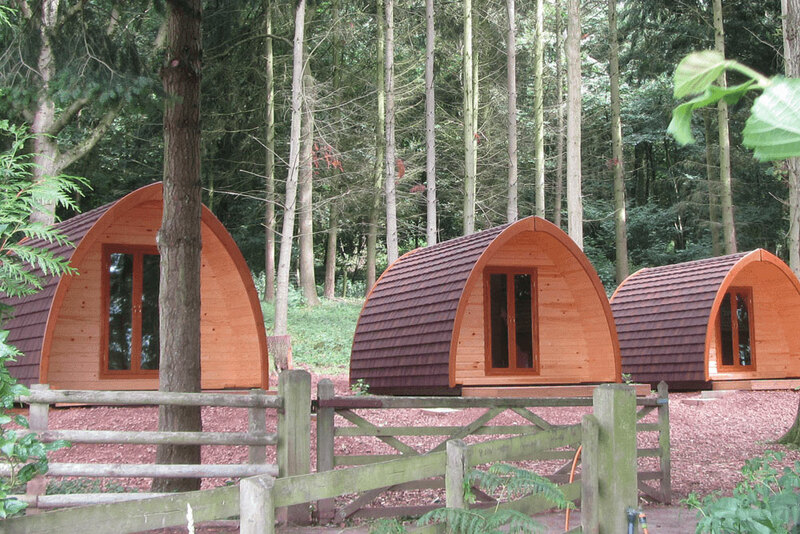 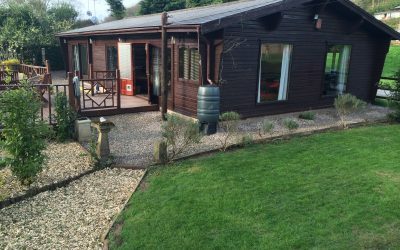 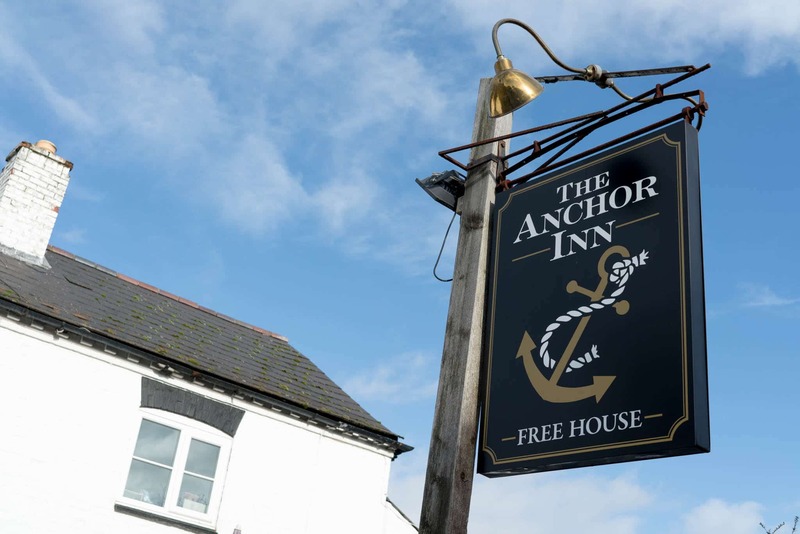 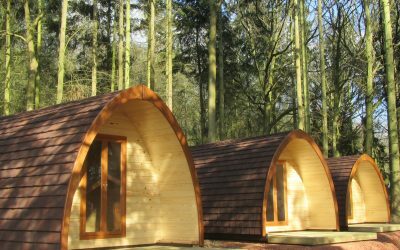 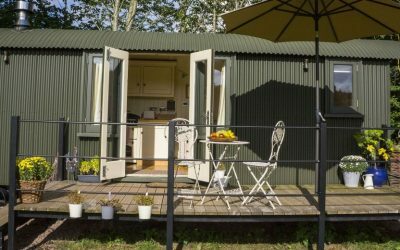 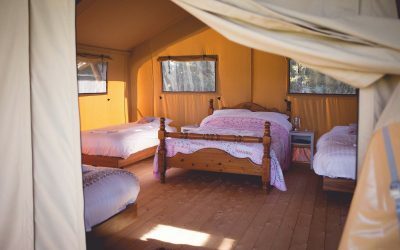 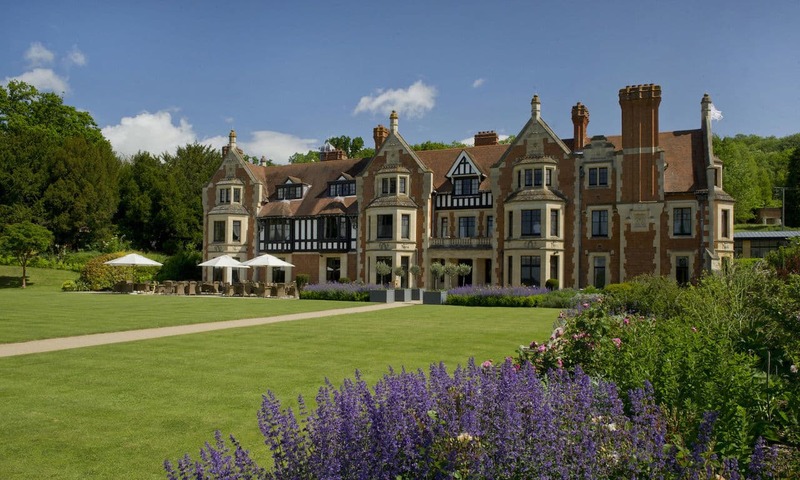 For those that are looking for a holiday experience a bit out of the ordinary, try some of Worcestershire’s alternative accommodation. 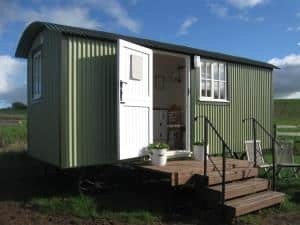 Enjoy a new adventure staying in a woodside camping pod, ideally located in the countryside, or travel down the river Severn in a narrow boat, a unique way to explore the surrounding countryside and villages. 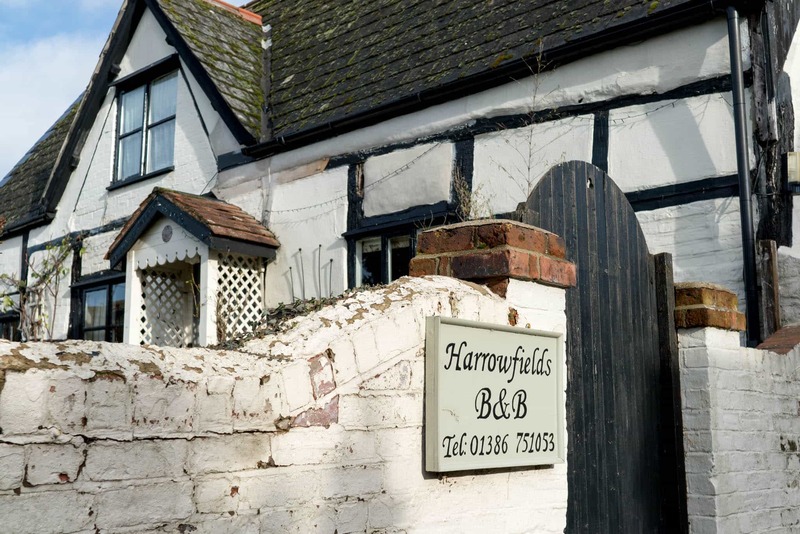 If you are looking for a walking or cycling holiday, try the Woodside Bunkhouse, specifically designed to cater for individuals or large groups travelling along the Herefordshire Trail, the Malvern Hills or in the Forest of Dean. 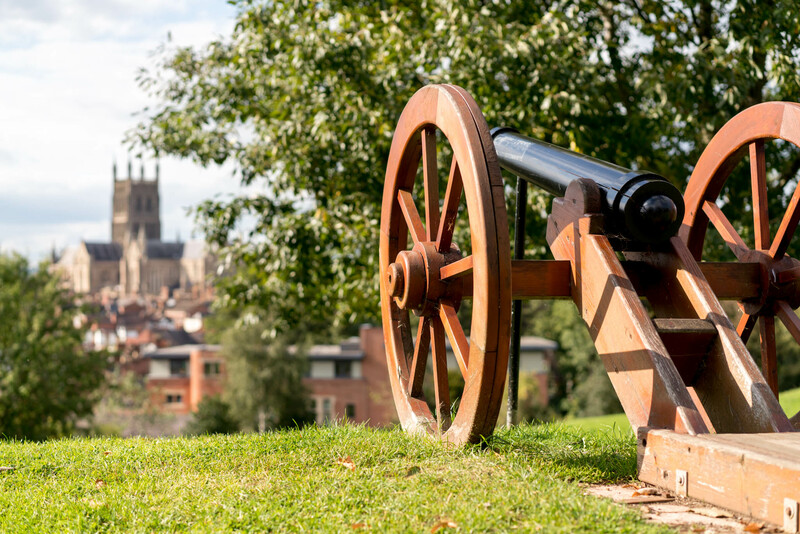 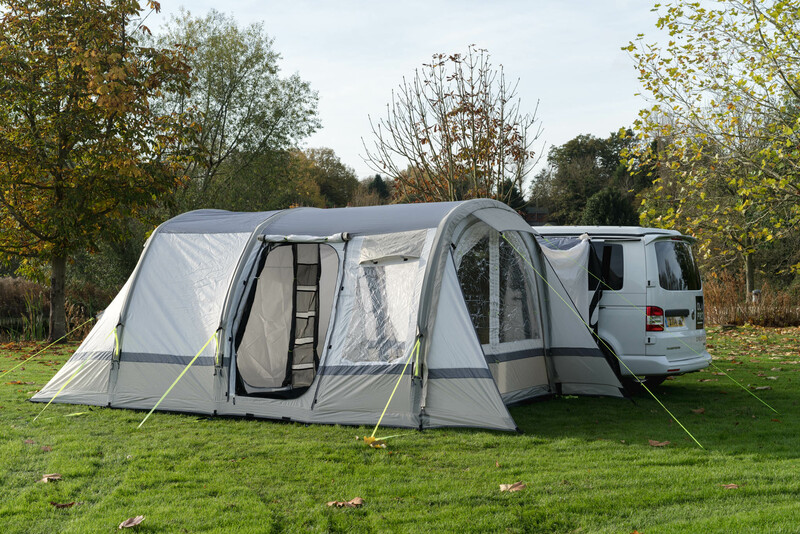 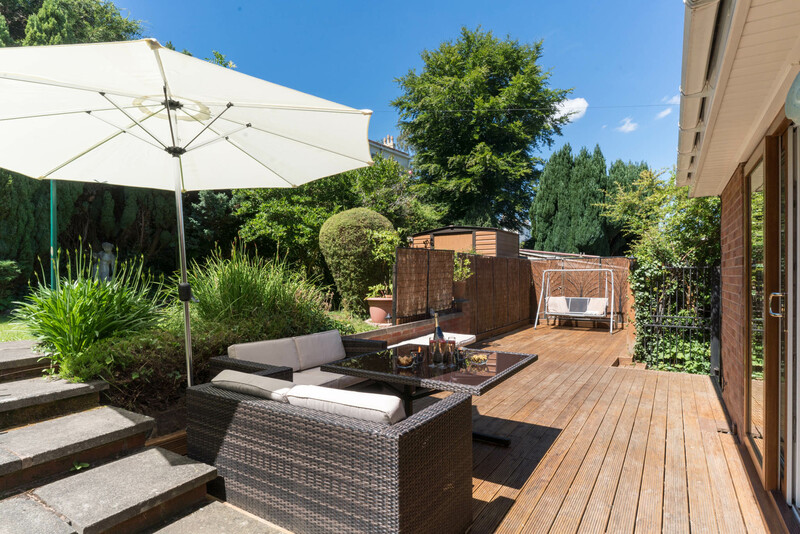 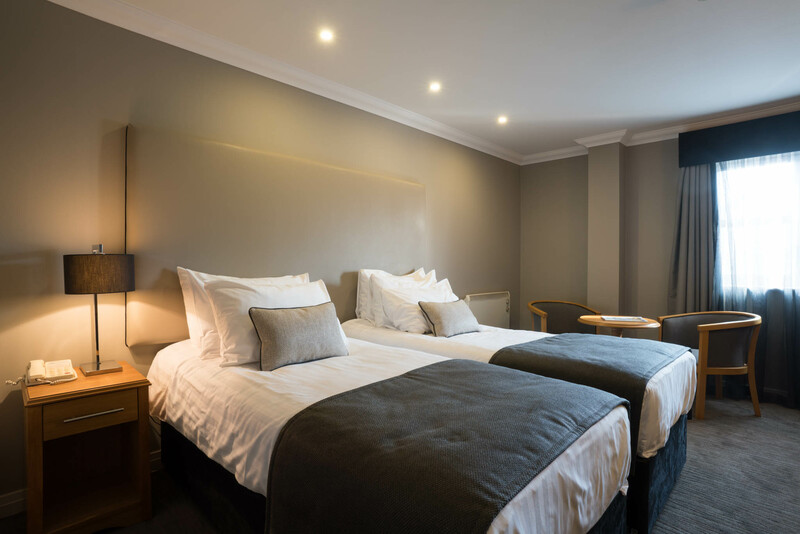 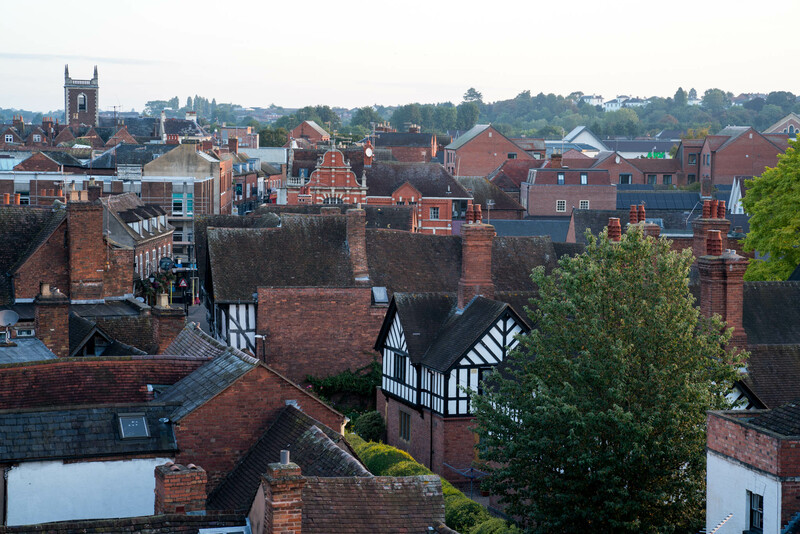 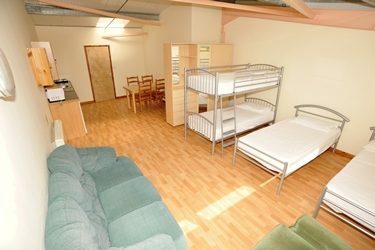 For accommodation less off the beaten track, you can even stay in campus accommodation at the University of Worcester which offers a wide choice of rooms within easy walking distance of Worcester’s high street.